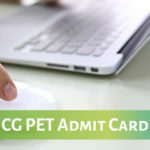 MP TET Admit Card 2019- Professional Examination Board, Bhopal has issued the hall ticket of MP TET 2019 on January 28. Applicants can download the admit card from the official website of the board, http://peb.mp.gov.in. 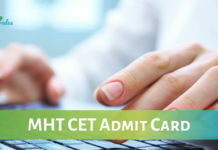 The admit card contains the exam date, roll number, examination venue and time. 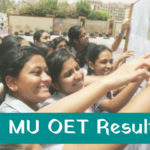 Only successful registered candidates will be able to download the MP TET 2019 admit card. 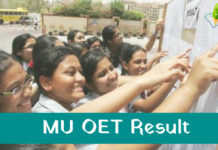 Candidates will need their application number and date of birth to download the MP High School TET 2019 admit card. Candidates should also bring a valid ID proof along with the admit card while appearing in the entrance test. 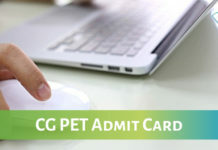 We have hosted the link of admit card on this page as well. 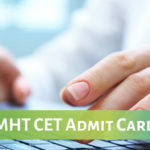 How to Download MP TET Admit Card 2019? 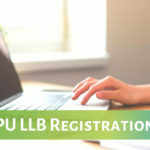 Click the above given link or visit the official website of the board, http://peb.mp.gov.in. Select the respective link and enter your application number and date of birth. 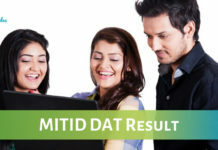 Stay Connected With StudyGrades for Latest Admit Card News! !